It’s no secret that Naples is home to gorgeous beaches, world class shopping and delicious dining. What you may not know is that one of the area’s best adventures lies just 18 miles outside of Naples in the city of Ave Maria. This is where you’ll find Orange Jeep Tours, an eco-adventure for nature enthusiasts of all ages that departs from Ave Maria’s Information Center. The tour is a great way to see Florida wildlife. 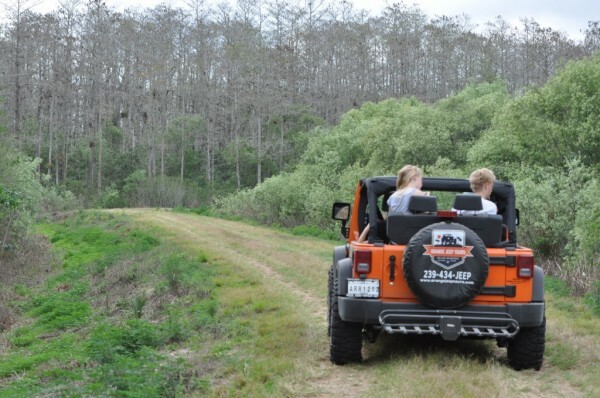 Orange Jeep Tours offers 90-minute off-road tours that trek through native Florida wetlands and grasslands. 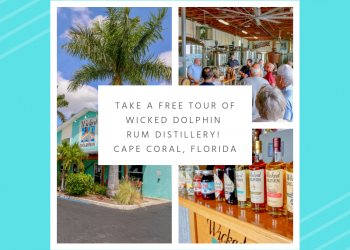 Their knowledgeable guides share an abundance of information including history of the area and South Florida agriculture and local ecosystems. There are fantastic opportunities to see Florida wildlife throughout the tour. Some of the wildlife you may see include: alligators, snakes, turkey, deer, bobcat, bear, eagles, hawks, heron, egret and turtles. Each Orange Jeep Tour vehicle accommodates up to six passengers. All ages are welcome on the tours making this a completely family-friendly experience. Tours are offered year-round. Reservations are not required, but they are highly recommended for the best times and availability. Adults are just $40 and children under 12 are $30 (2017 prices). (Children under the age of 4 are required by law to ride in a car seat. Car seats are not provided by Orange Jeep Tours so be sure to bring yours along). Note: Here’s an insider’s tip; for the most comfortable experience, wear or bring along sunscreen, a hat, water and bug spray. It’s also a good idea to wear comfortable, closed-toe shoes as this tour includes short walking portions so you can explore the surroundings. Lastly, don’t forget your camera! With countless opportunities to capture breathtaking landscapes and maybe even some native critters, you won’t want to leave it back at the hotel. 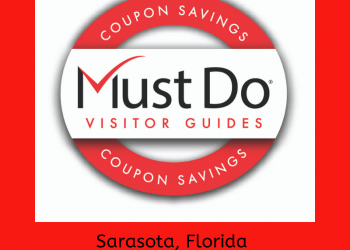 Save some money on your tour, visit MustDo.com for a money saving coupon! So when you’re tired of the beach take a short drive and seek some adventure and wildlife on an Orange Jeep Tour. It’s sure to be a memorable addition to your Florida holiday!